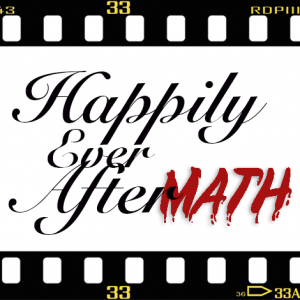 In this episode, Liz and Heather sit down for the 2018 Annual Movie Review Part 2! We covered January – June in Part 1, so this episode covers July – December. Listen in for our favorites, and the ones we kind of wanted to see, but not enough to actually make it to a theater. We will catch them…eventually. 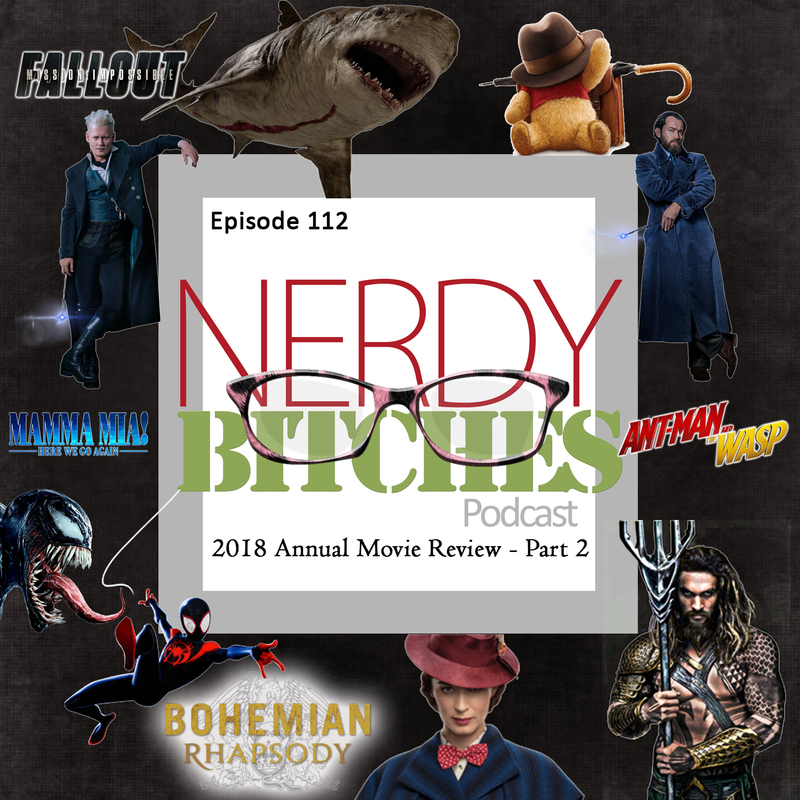 We love doing these movie reviews, and this is the first year that we have actually done one after all of the movies have been released, rather than sometime during the year, where we then have to speculate on what could be. We like it this way, and will probably continue this as a January tradition.